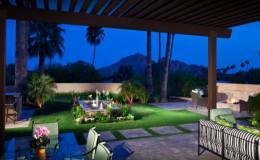 Above the hectic downtown fray, Northwest Tucson sits amid cloud-covered mountains and Tucson’s most temperate climate. 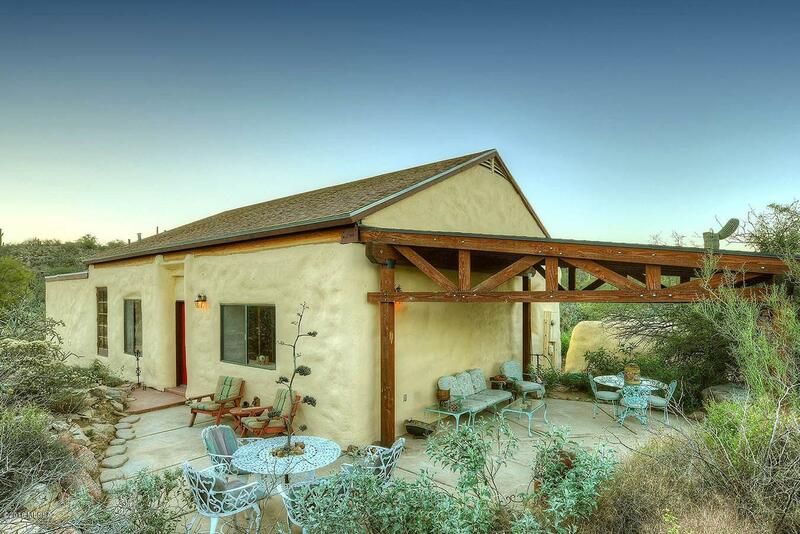 It is an energetic, developing and spirited part of the Tucson Community. 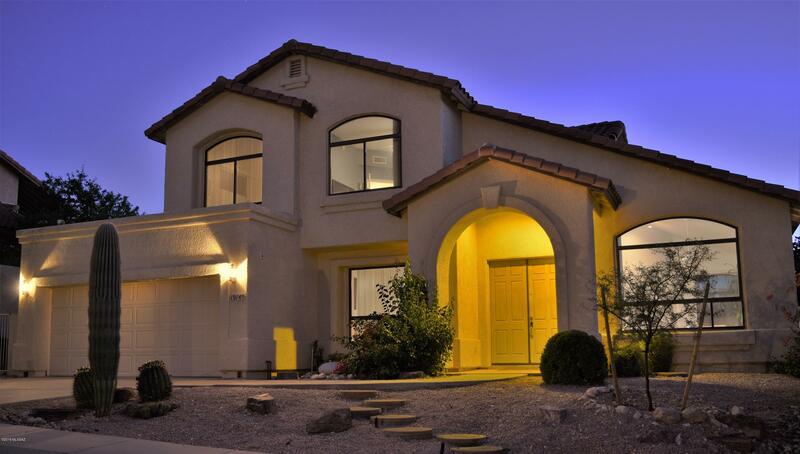 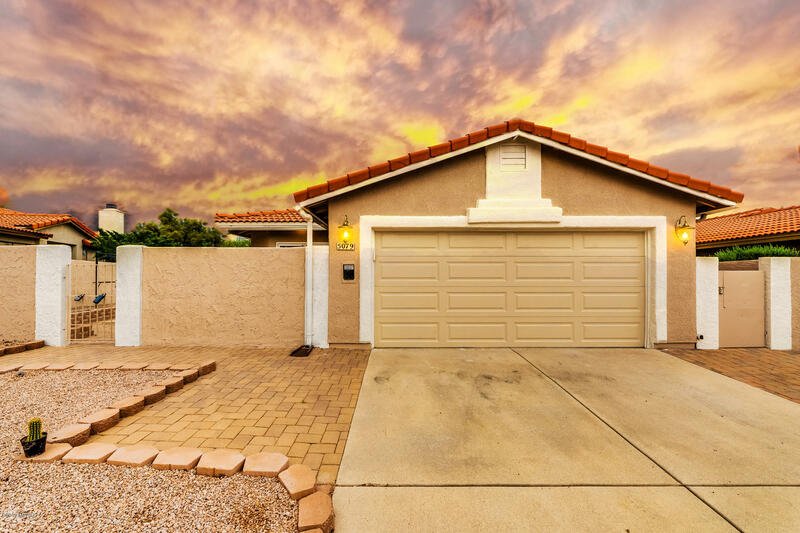 Northwest Tucson contains the communities of Oro Valley and Marana, each having scenic single family homes and townhomes available at any price range. Northwest Tucson is a budding community with most homes being designed after 1995 and even more being developed in the current day. 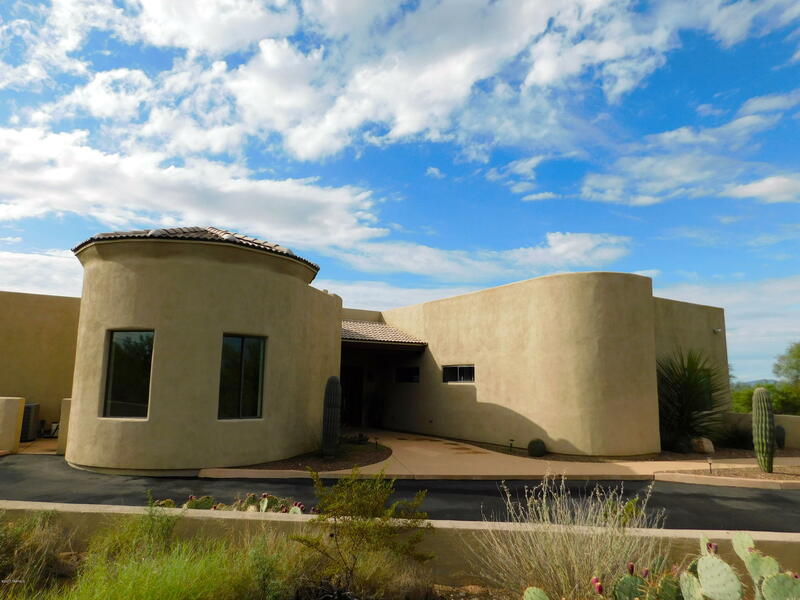 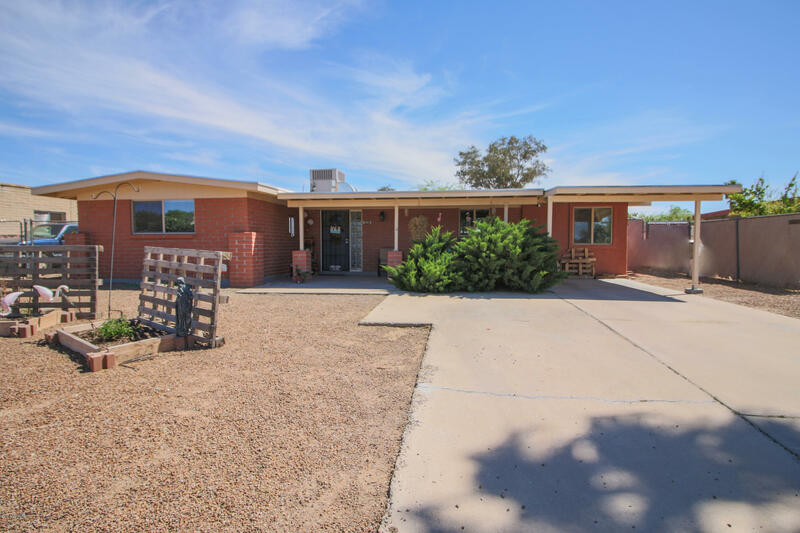 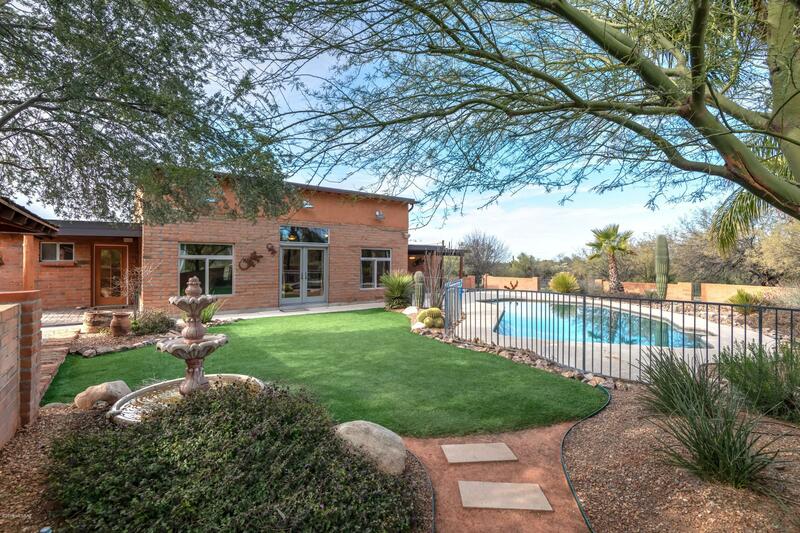 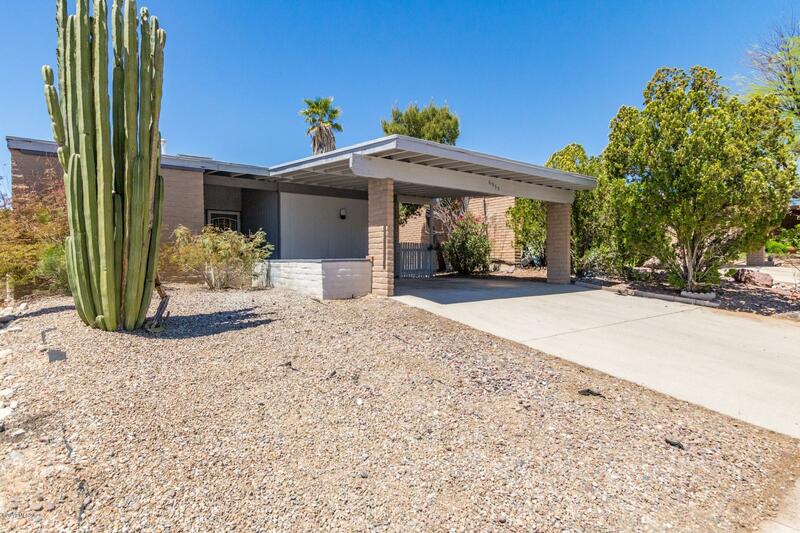 A Northwest Tucson home could be your brand new family home, golf course, retirement community or perhaps a luxury home in the Tortolita Mountains. It’s where I live and I’m sure you’ll love it here, too! 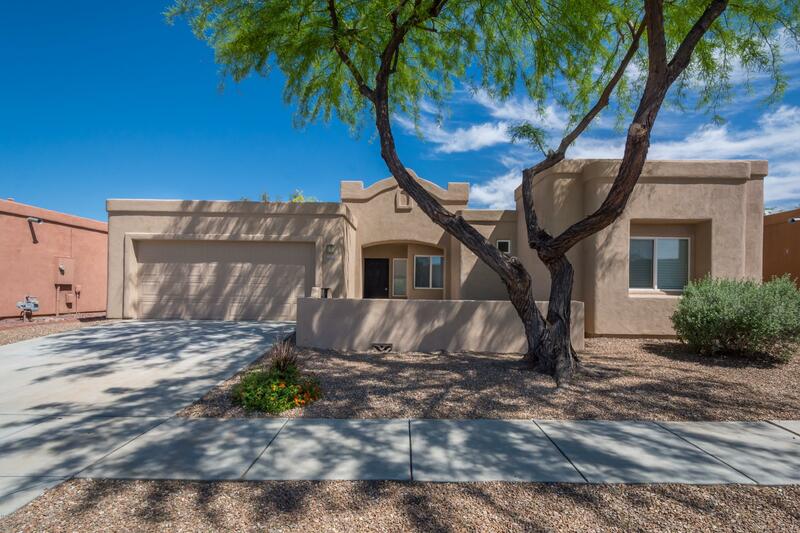 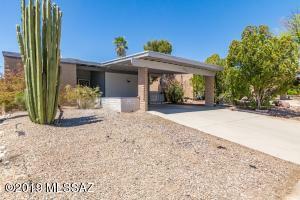 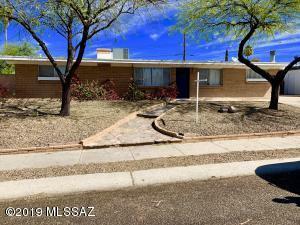 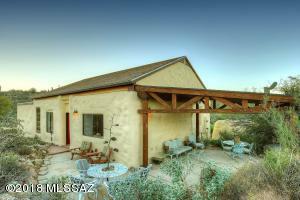 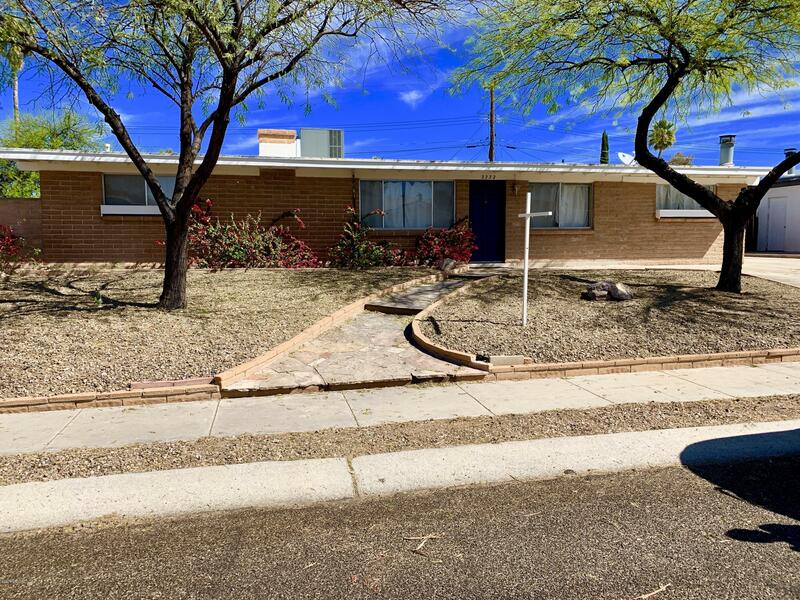 Come visit Northwest Tucson with me today! 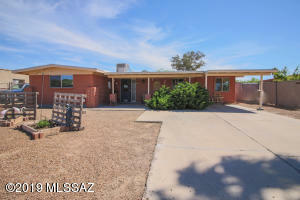 Contact Lucy Today!